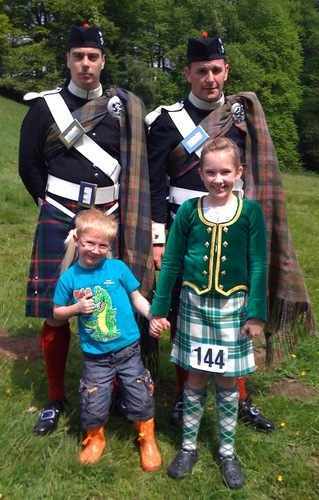 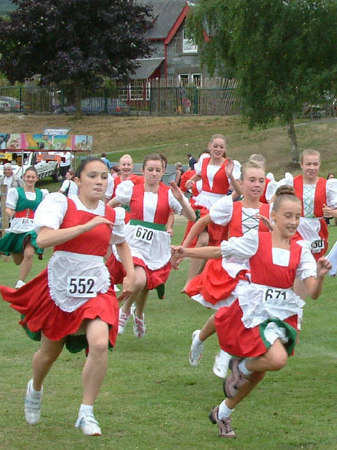 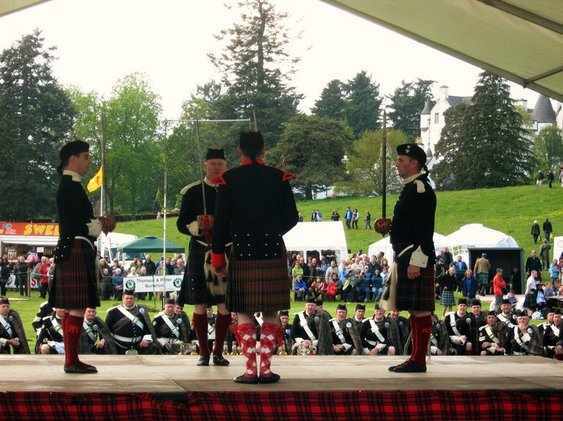 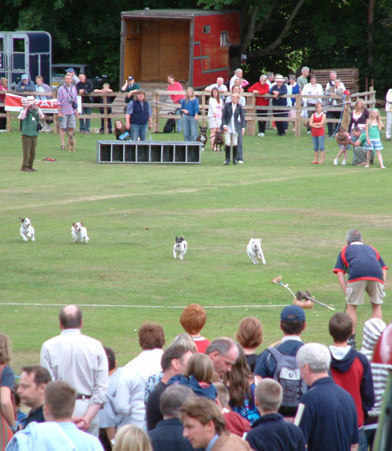 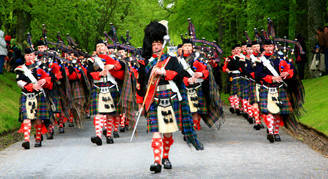 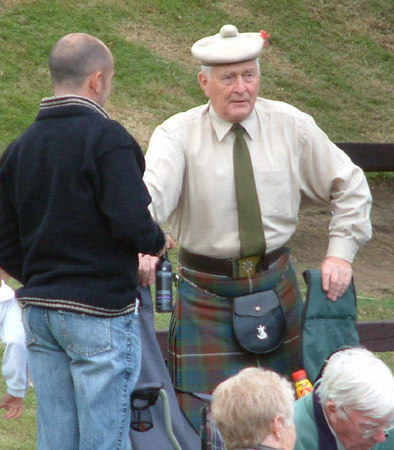 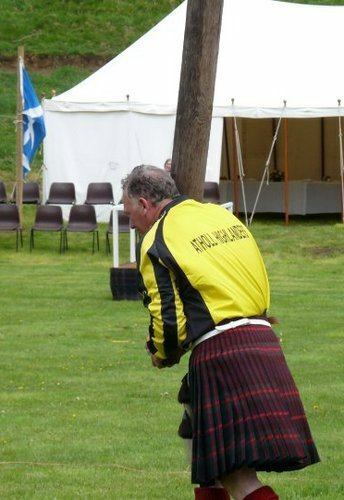 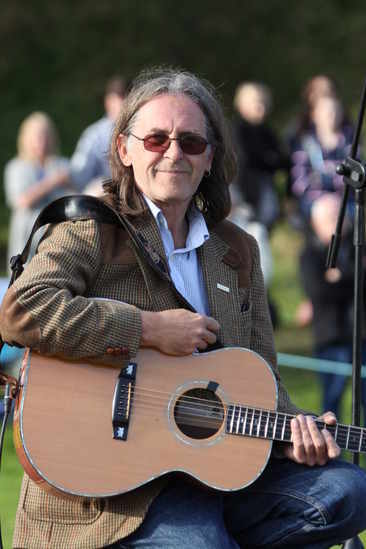 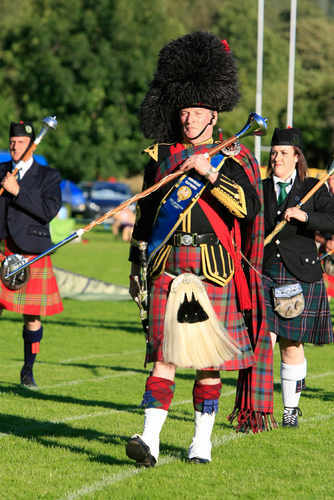 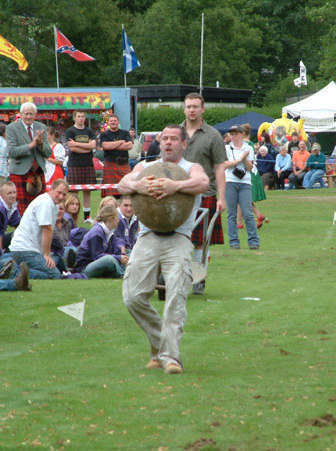 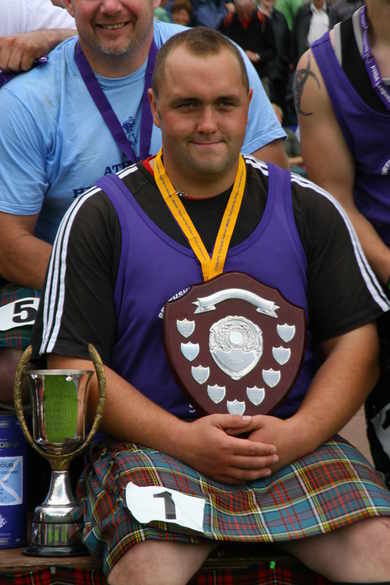 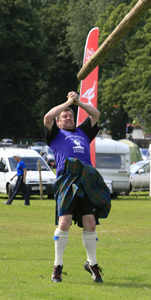 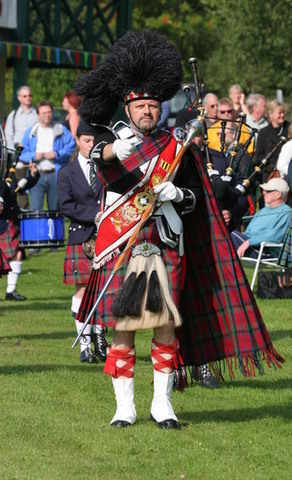 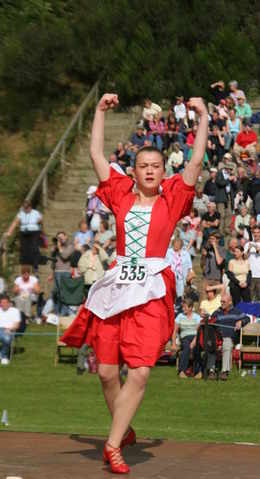 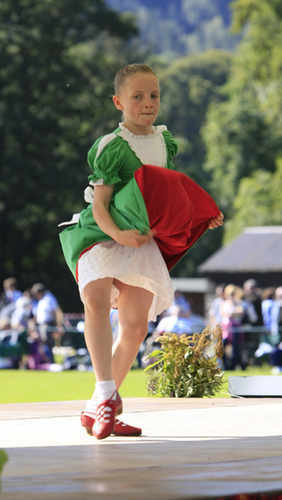 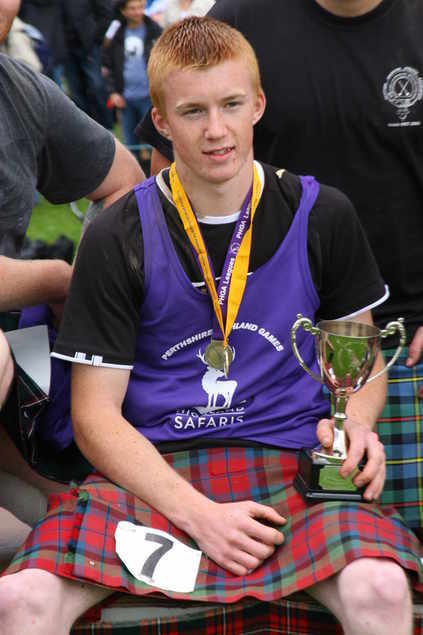 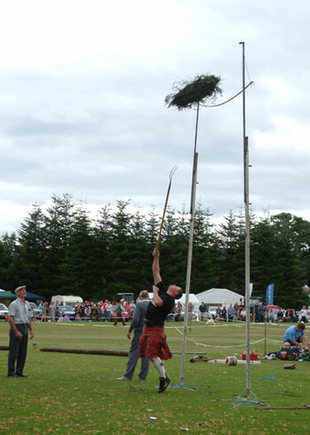 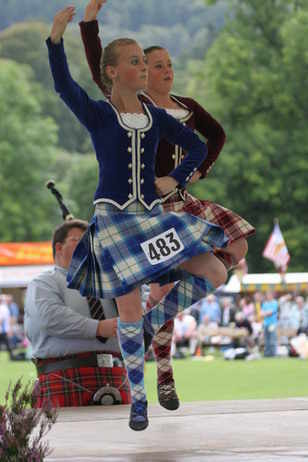 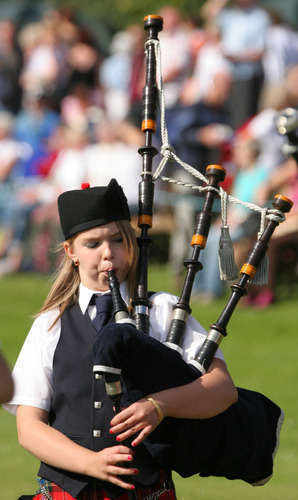 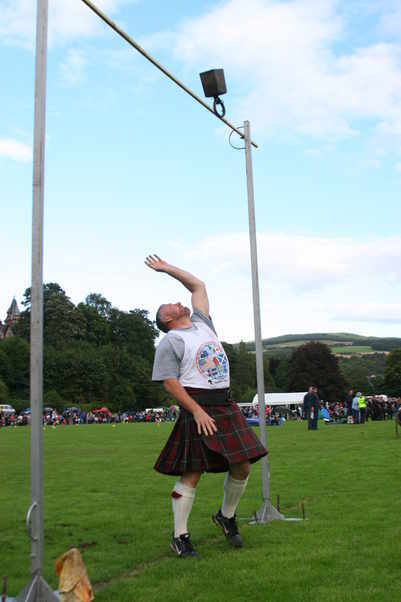 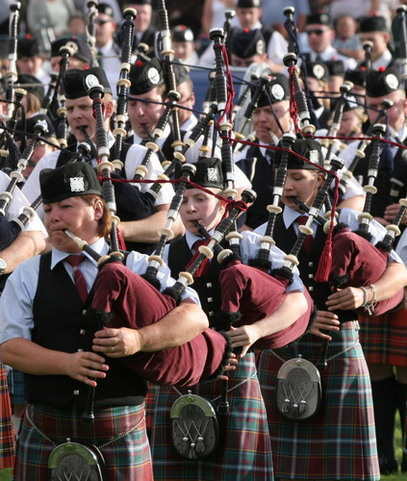 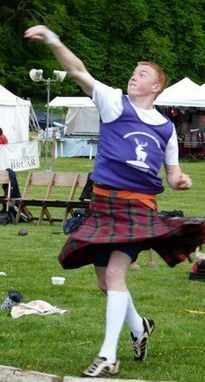 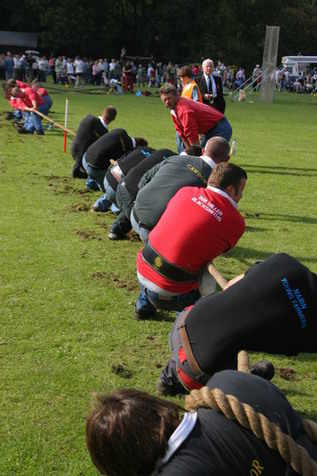 Only 2 events are left in the Perthshire Highland Games calendar - Blairgowrie on Sunday 7 September and Pitlochry on Saturday 13 September. 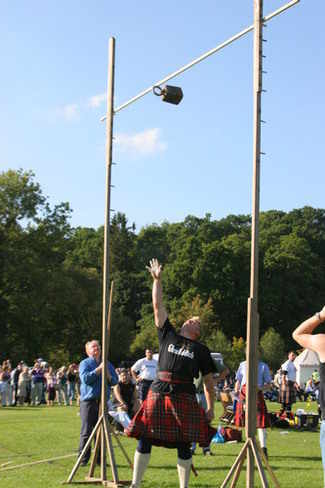 Check out the League standings here. 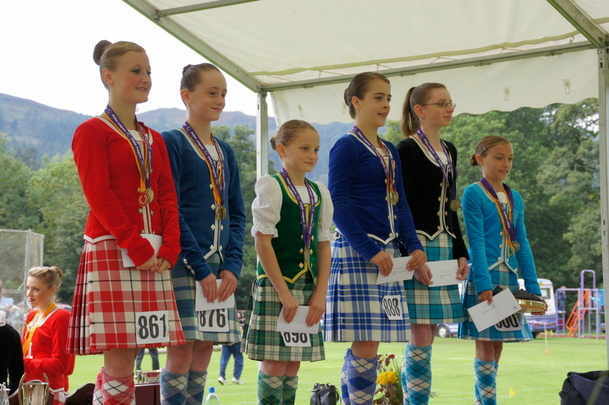 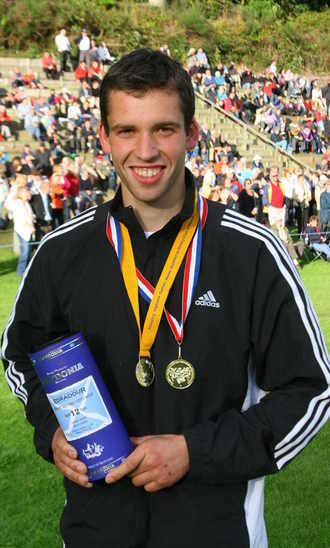 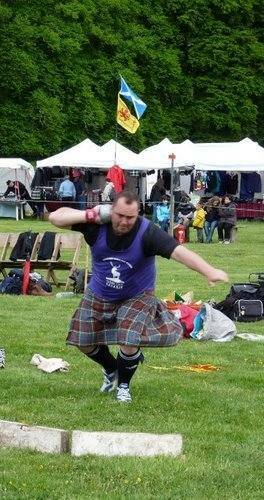 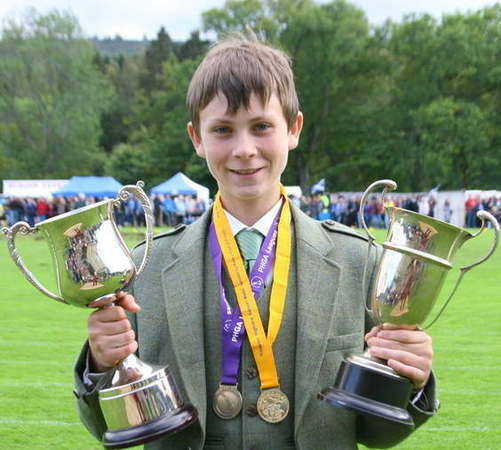 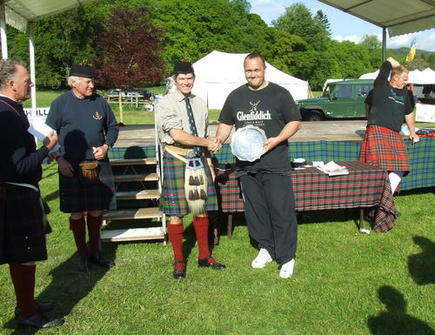 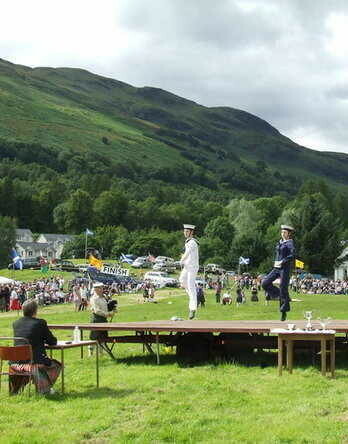 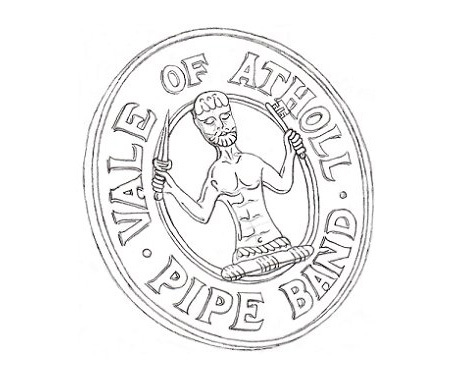 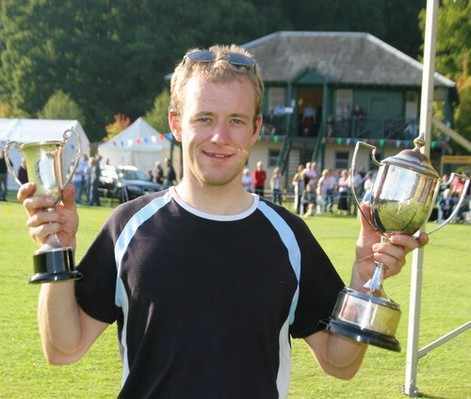 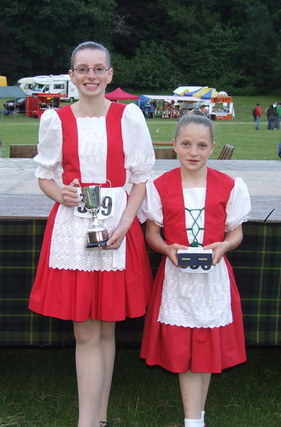 Birnam dancing results can be found here.